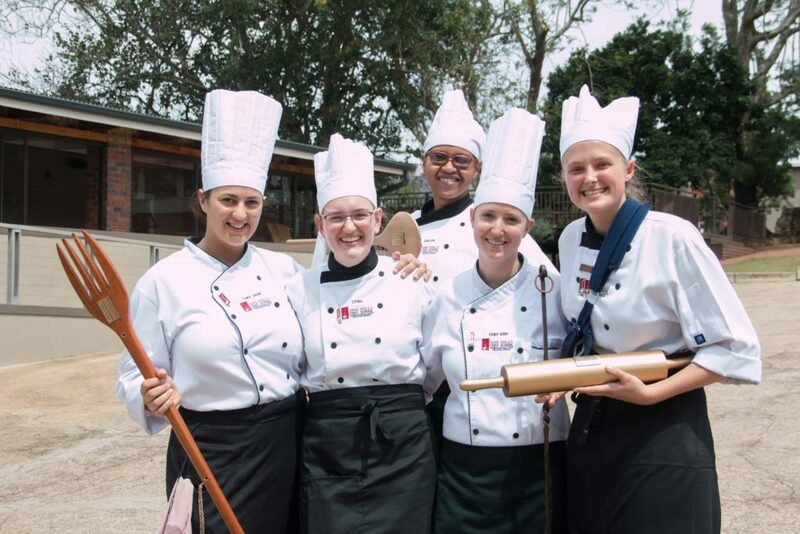 It’s a brand new year, ready to be filled with tasty morsels created by our talented chef students. 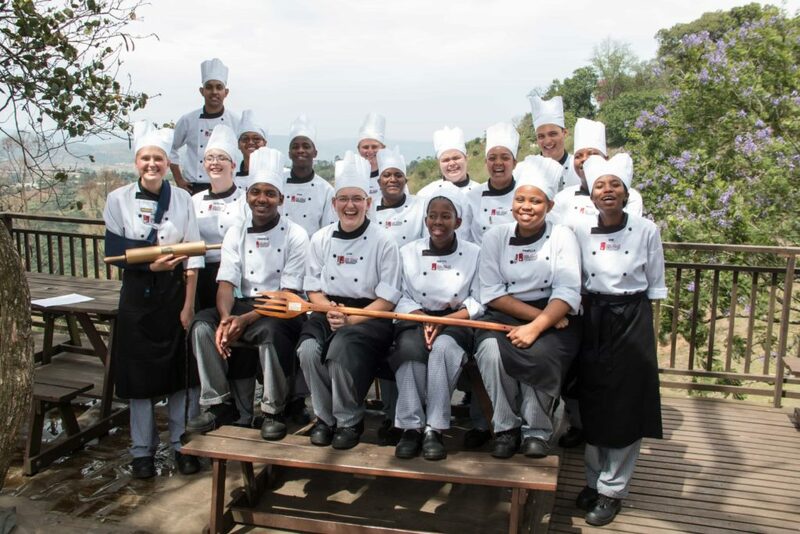 But, before we welcome a fresh batch of aspiring chefs through our doors, let’s celebrate our success stories – Second Year Graduation 2018. 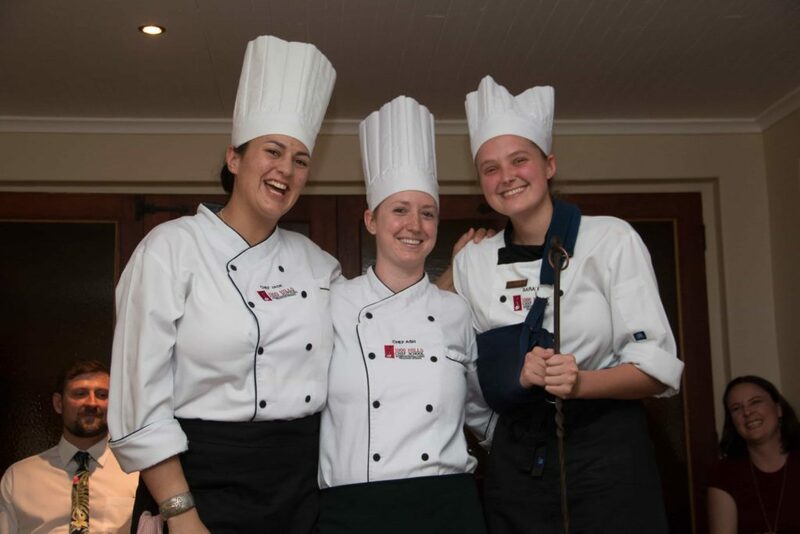 At 1000 Hills Chef School, we’re more than a culinary institution – we are a family. Each year we welcome our new and returning students with open arms and help cultivate their dreams. 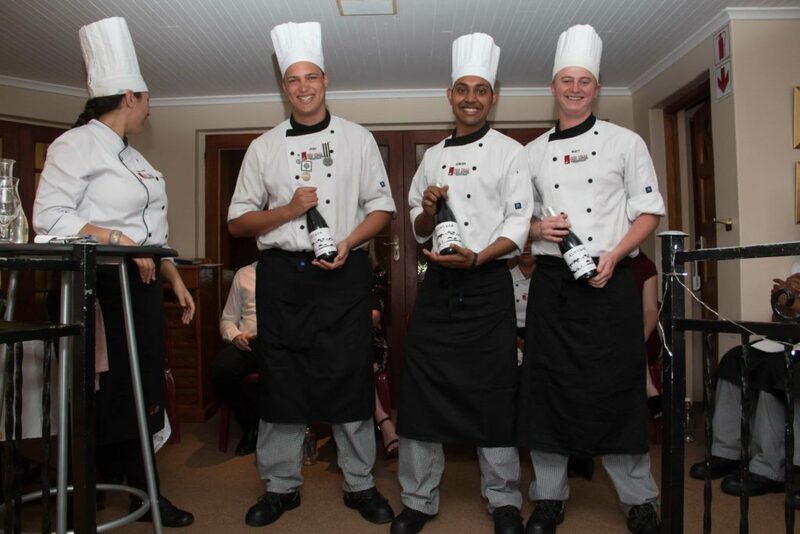 There’s nothing we love more than seeing our young chefs follow their passion and succeed. That’s why, at the end of each year, we take great pride in applauding all they have accomplished. Last year was no different; graduation 2018 was a celebration of our talented senior class. There’s no doubt they are all destined for great things in the culinary world. Josh Green took home the title of Unilever Junior Chef of the Year, followed closely by Pastry Chef Shaista who clinched second place. 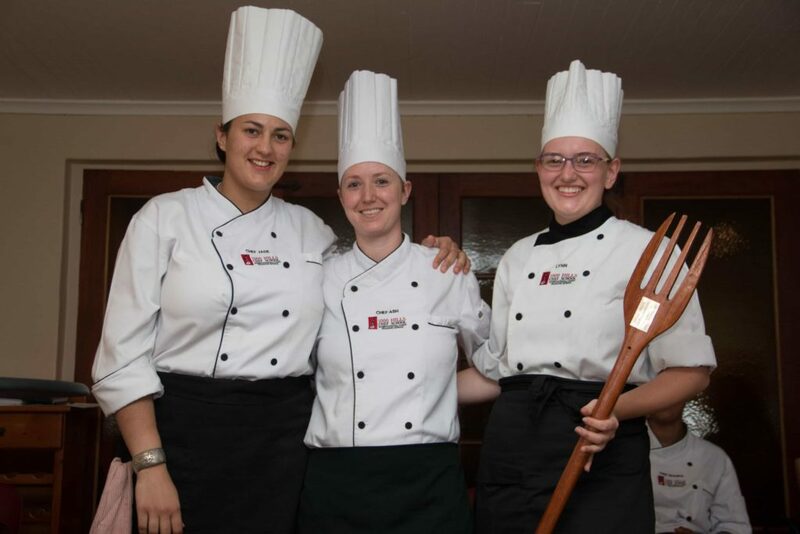 Our Pastry Lecturer, Chef Shaista, set a great example for the students winning the Peppadew® Young Chefs Culinary Challenge. 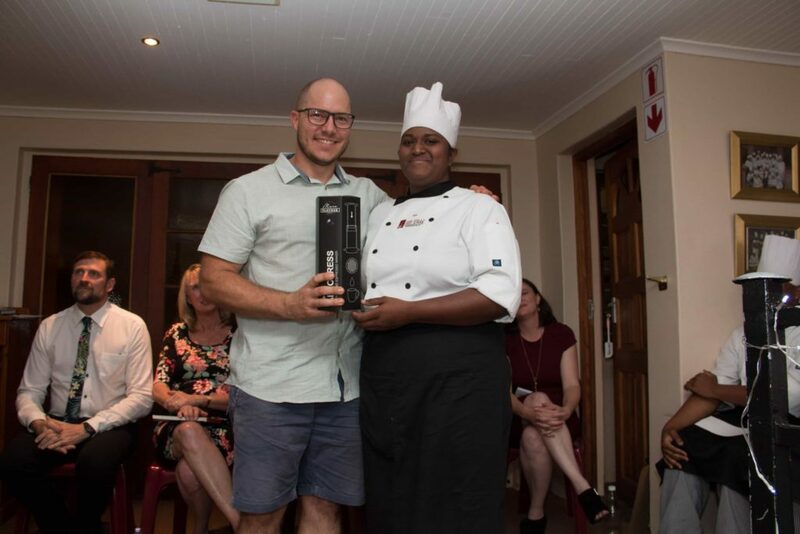 Siyanda snapped up second place in the Huletts Sweet Young Chef competition with a sublime recreation of his entry dessert. 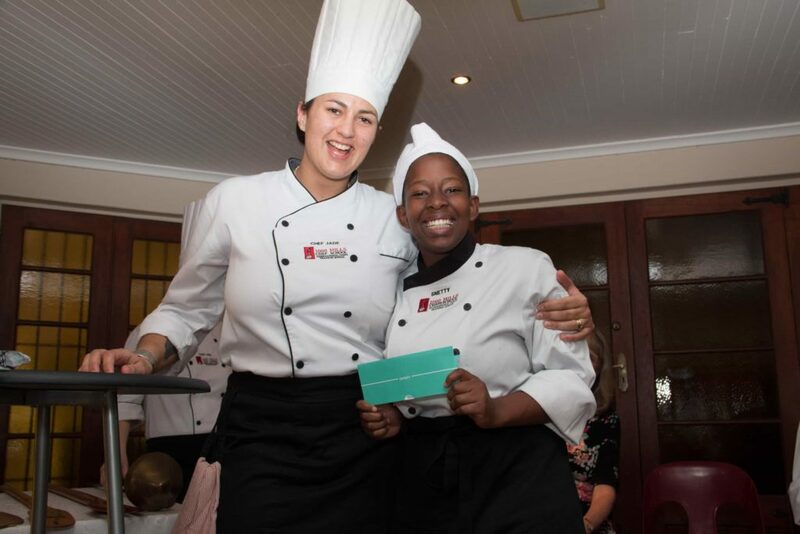 Jaid Jhala made it to the finals to compete against leading SA chefs in the Unilever Senior Chef of the Year competition. Not only was Snetty the best tour guide and the school’s “poster girl” in our marketing campaign, but she was also present every step of the way, earning herself the Full Attendance Award. 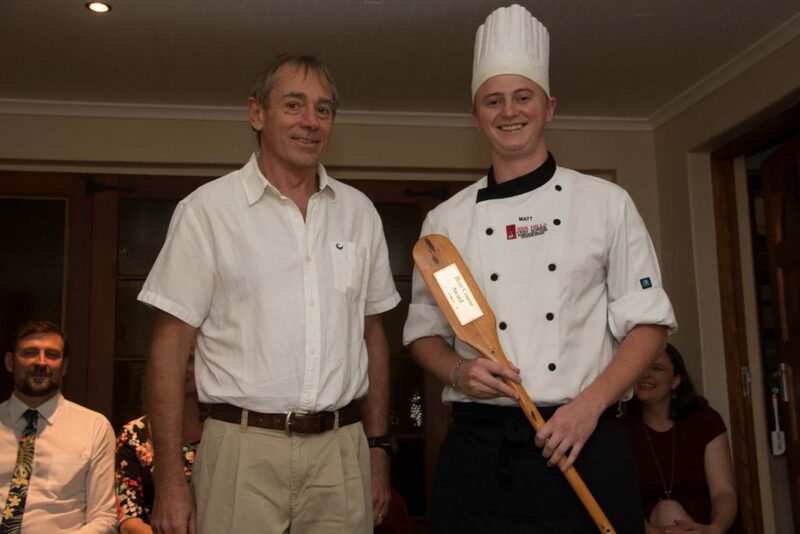 Proving themselves on fire in the kitchen, Calvin Mbhense on the Senior Hot Kitchen award for best Culinary Arts student. Lynette won the Artisan Award for her consistent excellence in craft skills of cheese-making, charcuterie and bread. A whizz with hops and barley, Matt Burke proved himself in the Brewery to take home the 2018 Beer Award. Tia Rungasami showed exceptional skill on the Barista Course and received the Coffee Award. As sweet on the inside as her delightful desserts, Sarah Trautman took home the Advanced Pastry Award. The Ladle is the highest honour, presented to the winner of the Leadership Award. 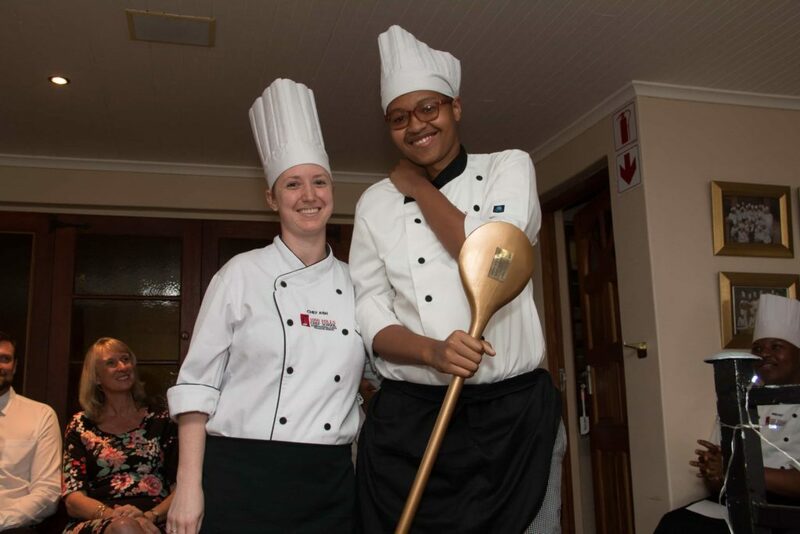 Given to Chef Dixi in 2005 by her first class of students, the Ladle represents the school’s legacy of excellence, as well as the strong bond between our young chefs and their mentors. This year, Sarah Trautman received this prestigious award. Josh Green, Matt Burke, Avikar Sookun and Lyadh Ramdas achieved top marks in the WSET wine exam, each attaining an incredible 97%. Graduation 2018 was an absolute blast, and we can’t wait to see what the class of 2019 brings us. Are you ready to follow your food dream? Read all about our Foundation Chef Diploma Course – it’s never too early to plan for your future career.